What's new on the Bad Plastics website. Come back here often, and find the latest additions to the site. Or subscribe to this page through an RSS feed. You'll find some feed options at the bottom of the left side column. Continue reading "Why the American Chemistry Council sponsored the 5th International Marine Debris Conference in Honolulu, Hawaii." Continue reading "BPA-free food processors and blenders." Continue reading "Alternatives to plastics in your kitchen – glass, wood, stainless steel and cera"
Continue reading "Toxic plastics contain dangerous chemicals like bisphenol-A, phthalates and PVC"
Given the heat produced when steaming food, it’s important to avoid plastics that include endocrine disruptors. Continue reading "Why you should avoid plastic food steamers in your kitchen." 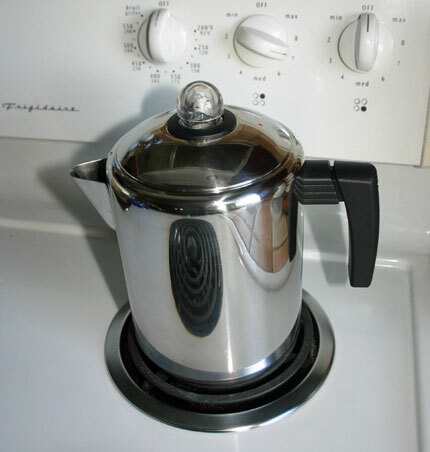 If you are looking for a BPA-free coffee maker, there are a variety of options, some which have no plastic parts at all. Continue reading "BPA-free coffee makers, mostly with no plastic parts." Safe plastics by numbers. These are the plastics safe to use in your kitchen. These are the plastics safe to use in food packaging and food storage containers. 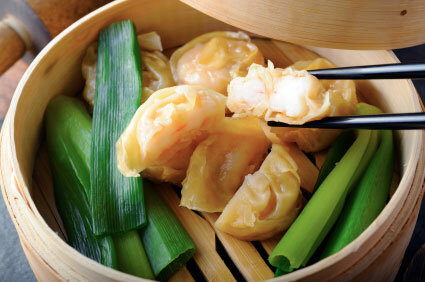 They are food-safe, BPA-free, phthalates-free and PVC-free. Continue reading "Safe plastics by numbers. These are the plastics safe to use in your kitchen." Toxic chemicals are found in plastic food packaging, plastic food storage containers, canned food, plastic water bottles, and other household items. Continue reading "Plastics in your home are a serious threat to your health." 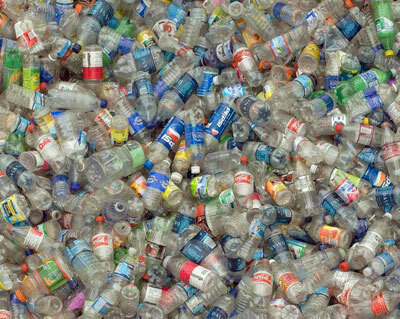 Articles about bad plastics containing BPA, phthalates and styrene. Read articles about how plastics containing BPA, phthalates and styrene impact our lives and our health. Continue reading "Articles about bad plastics containing BPA, phthalates and styrene." Single-use plastics express the worst in us as humans. For a small advantage in convenience, we defer a high cost to others, including our children. Continue reading "There is no excuse for using plastic items just once"
The toxicity of chemicals in plastics is worrying enough. When you look at some of the figures relating to plastics in our lives, it’s downright scary. Continue reading "Facts and figures relating to the toxic plastics in our lives." Babies are the most vulnerable to the effects of BPA. So make sure all your baby products are BPA-free. 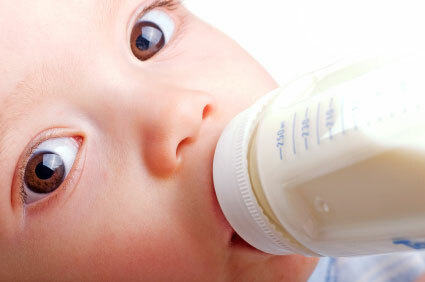 Continue reading "BPA-free baby bottles, cups, teethers and toys." There are still toxic chemicals used in making plastic toys, including phthalates. Continue reading "The presence of phthalates in toys is a direct threat to your children’s health." Continue reading "Plastic food packaging can contain toxins like bisphenol-A, phthalates "
Are your kitchen appliances BPA-free and phthalates-free? Think about your coffee maker, food processor and juicer. Continue reading "Are all your small kitchen appliances BPA-free? Probably not."